Xiaomi created a new Android One device that offers much cleaner software than you might expect. Out with MIUI, in with stock Android. 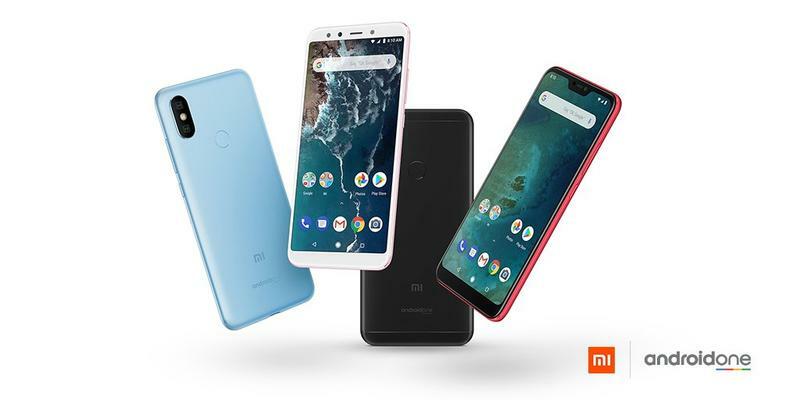 The Mi A2 joins a Google-led initiative that makes Android easy to navigate for users and centralized for makers. Rather than waiting on Xiaomi for software updates, everything about the Mi A2’s software is overseen by Google. The Mi A2 doesn’t have cutting-edge specifications, but it seems to nail the essentials. Xiaomi threw in a 6-inch Full HD+ LCD display with 18:9 aspect ratio, Qualcomm’s Snapdragon 660, 20MP and 12MP rear cameras, a 20MP front camera with flash, a 3010mAh battery, a USB-C port, and a fingerprint scanner. Android 8.1 Oreo, of course, is at the core. If you need a little more horsepower, Xiaomi has multiple configurations. The base model includes 4GB of memory and 32GB of storage. Xiaomi will give you more memory or storage depending on what you need most. 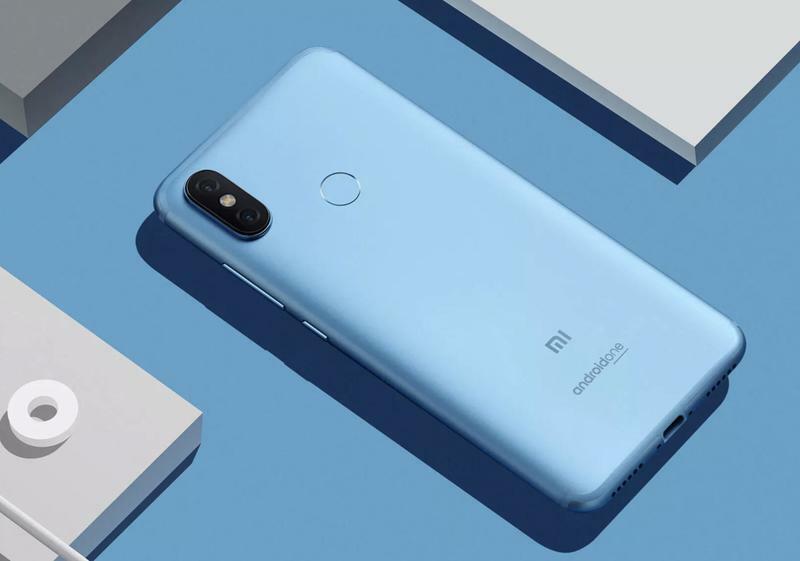 Alongside this phone, Xiaomi is also introducing the Mi A2 Lite. It also runs stock Android but the exterior and internal specifications are slightly different than its mid-range sibling. You’re still getting a decent product, but Xiaomi cut corners in some areas while throwing in a next-generation feature that the Mi A2 doesn’t even have. 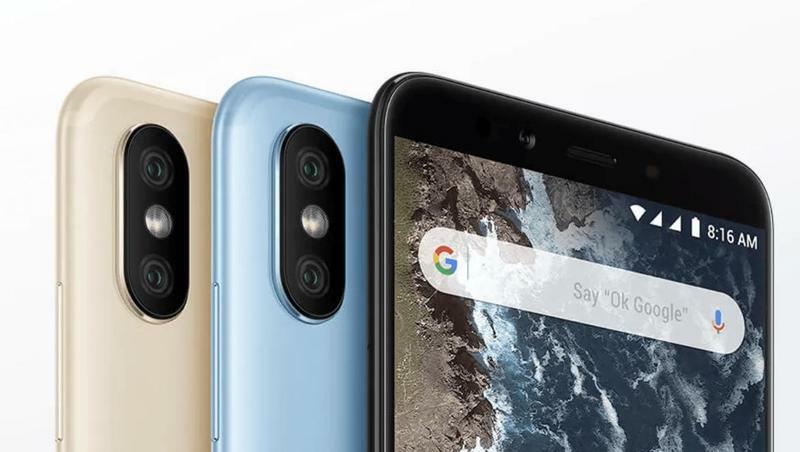 Both phones look very similar from behind, but up front the Mi A2 Lite ships with a notch at the top of its 5.84-inch Full HD+ display. Maybe this is to add personality to a phone that might otherwise get little buzz. It also swaps out some components to get the price down. 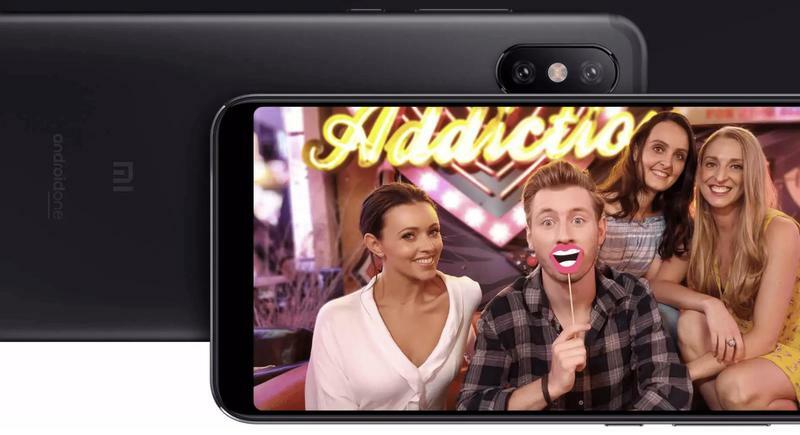 The Mi A2 Lite includes a Snapdragon 625, 3GB or 4GB of memory, 32GB or 64GB of storage, 12MP and 5MP rear cameras, a 5MP front camera, a 4000mAh battery, and a micro-USB port. 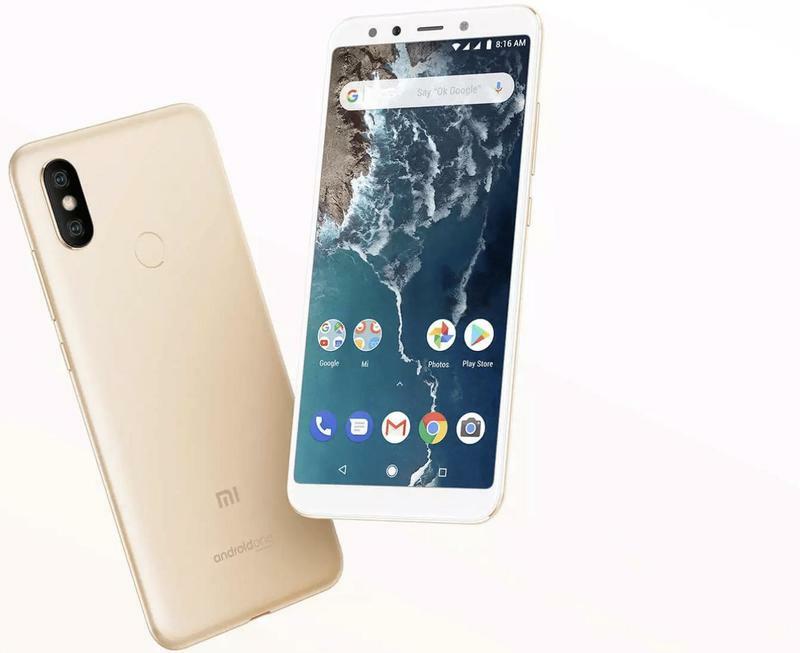 So it doesn’t seem that Xiaomi watered-down the Mi A2 Lite very much. Like the Mi A2, the Mi A2 Lite has software updates coming in from the Mountain View-based company itself. This month, the Mi A2 and Mi A2 Lite go on sale. Xiaomi will then bring both to other markets. 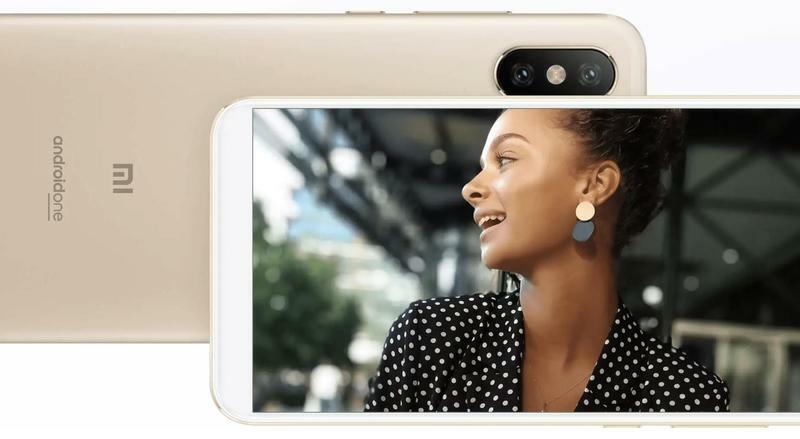 While the Mi A2 will start at $290, the Mi A2 Lite is just $209 for the base model. The more memory/storage needed, the more money you pay. In all, Xiaomi will have these phones available in around 40 countries across the world.